Kitchen appliances are designed to assist us with everyday chores and enhance the all important cooking experience. 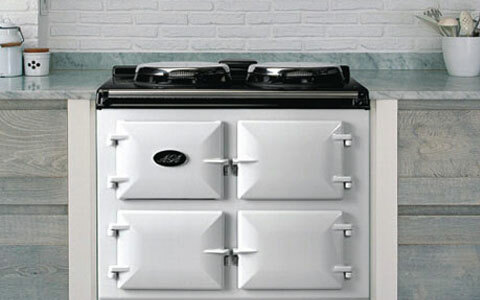 When choosing kitchen appliances, consider your lifestyle requirements. If you find that you are often preparing more than one dish in the same time, then choosing to have two ovens in your kitchen is a good choice. 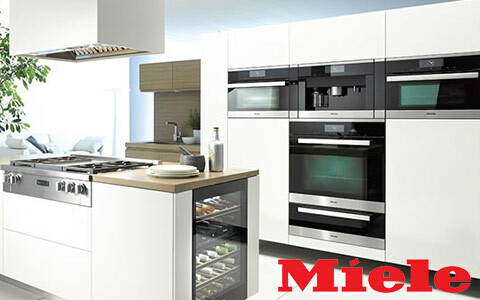 Our choice of appliances includes Siemens, Miele, Neff, AEG, Bosh & Smeg as well as, well-known price competitive brands. 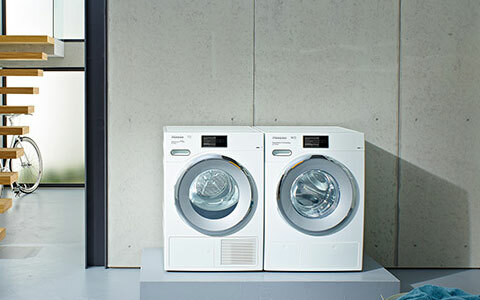 Miele premium domestic appliances are designed, tested and engineered to last for up to 20 years. 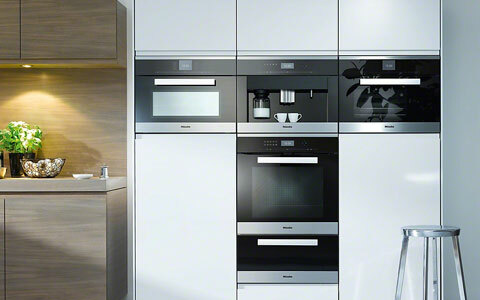 Innovation and style define Siemens kitchen appliances. 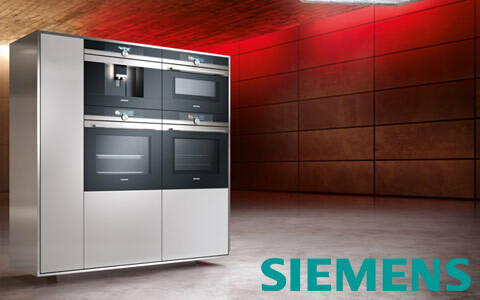 View our full range of Siemens appliances. Find out more about the type of appliances that you can have in your kitchen. Integrated into kitchen cabinets, choose between single or double oven. Option to choose electric or gas oven. 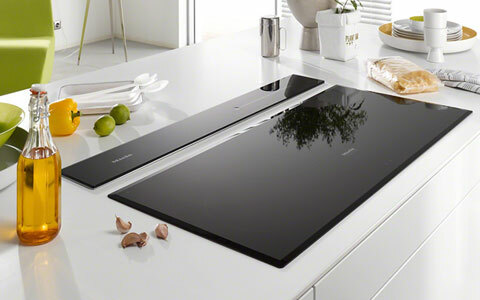 Hobs fit directly into your worktop surface with choice between gas or electric hob. 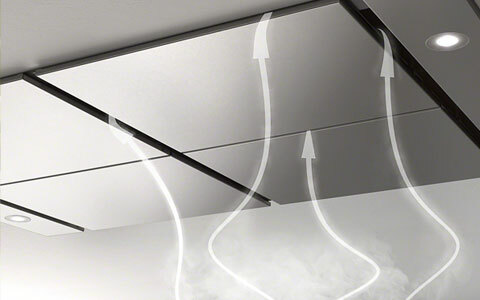 Extractors keep your kitchen air clean by sucking in fumes and grease from everyday cooking. 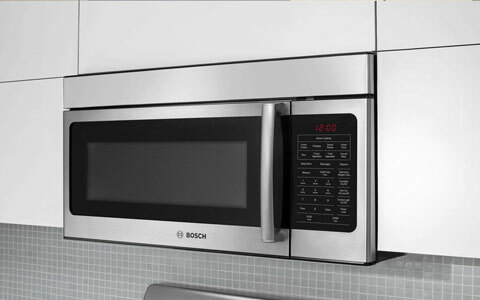 Ultimate cooking machines with several independent ovens that allow you to prepare more than one meal at a time. 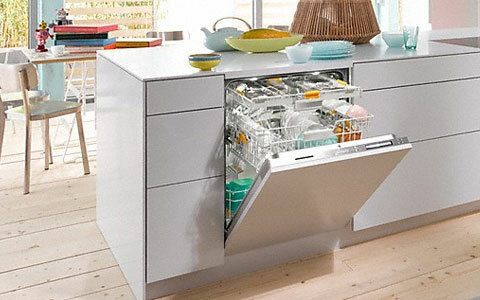 Designed to assist with dish washing chores, modern dishwashers are very water and energy efficient. 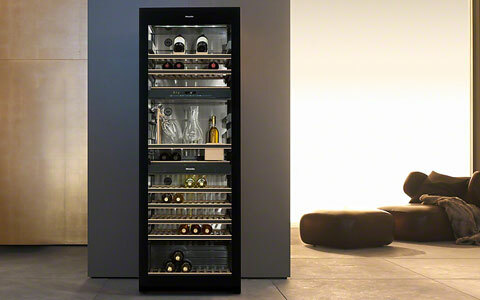 Wine coolers keep your favourite wines at a cool temperature as well as providing additional storage in your kitchen. Found in every kitchens or utility rooms washing machines are necessary part of modern household. Ideal for ready to go meals and fast pace lifestyle. Can be both freestanding and integrated. We partnered with worlds leading appliances brands to ensure our customers only receive highest quality kitchen appliances.